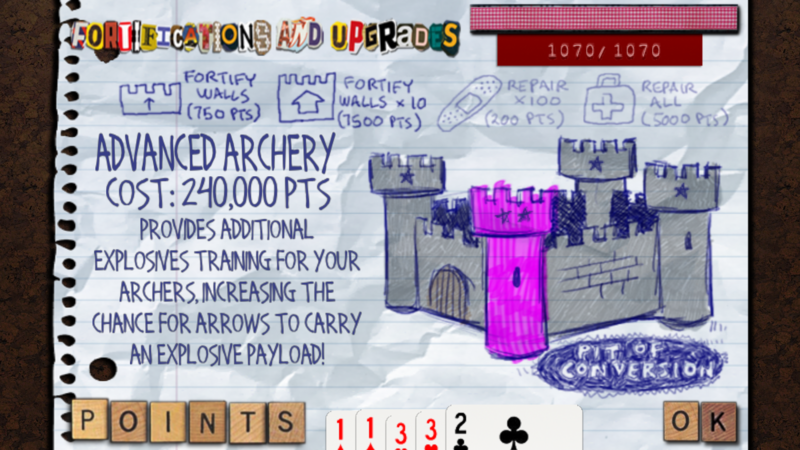 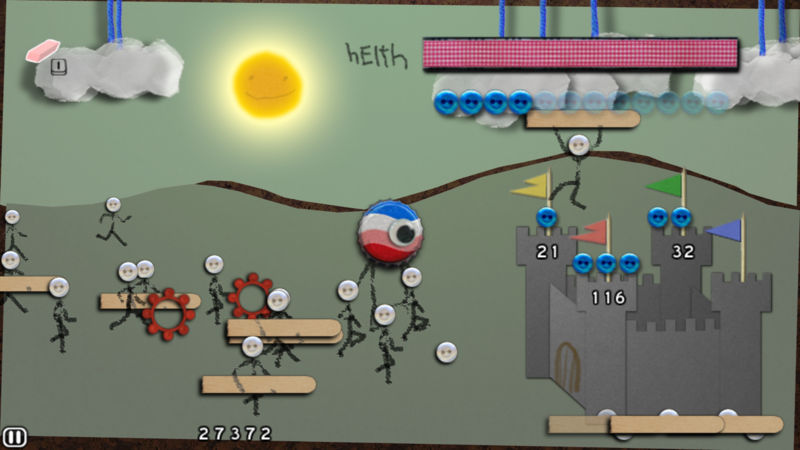 Prepare to Defend your Castle against a relentless army of crayon invaders! 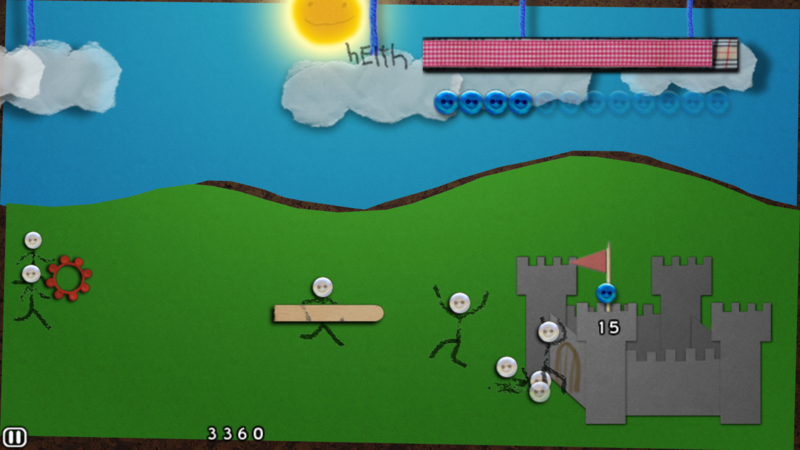 Those crafty Barbarian hordes have amassed their forces once again to challenge your domain. 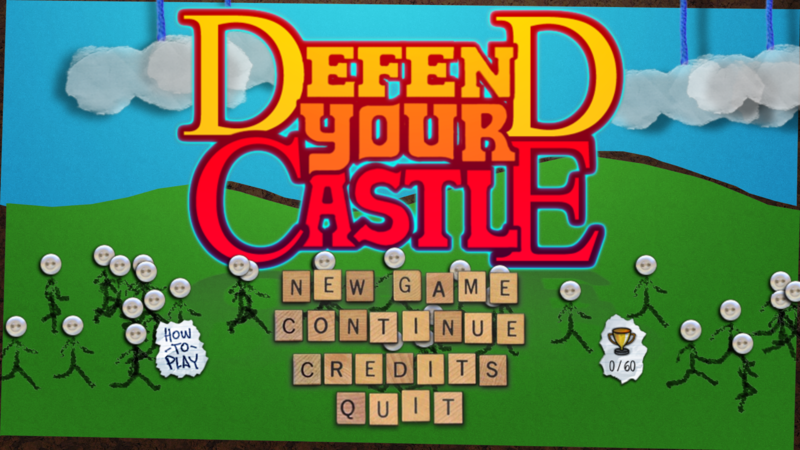 Will you and your court rise to the challenge, or stand aside as they raze your Castle to the ground? 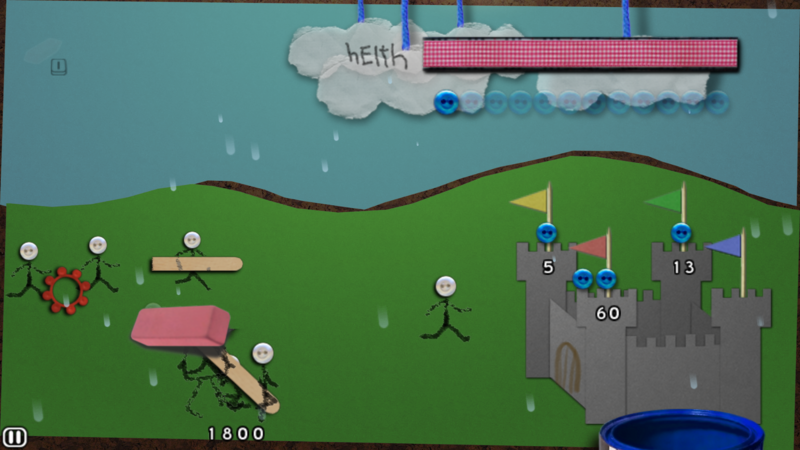 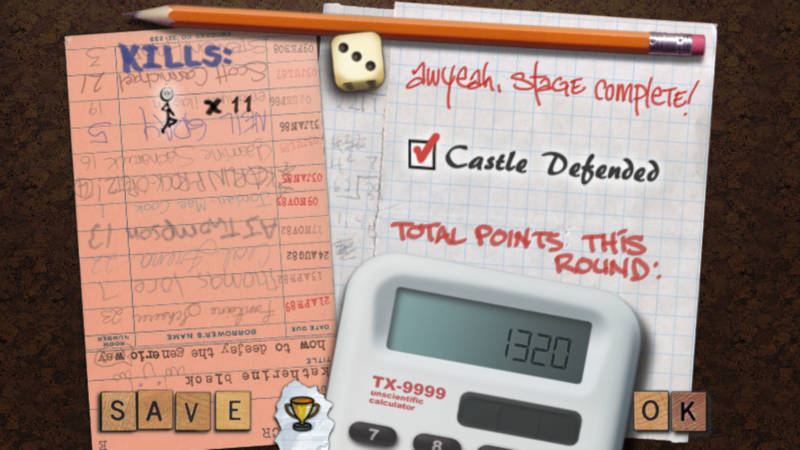 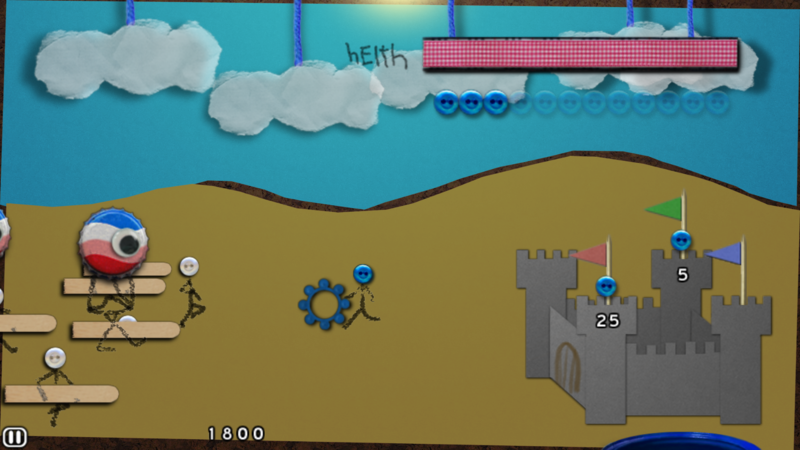 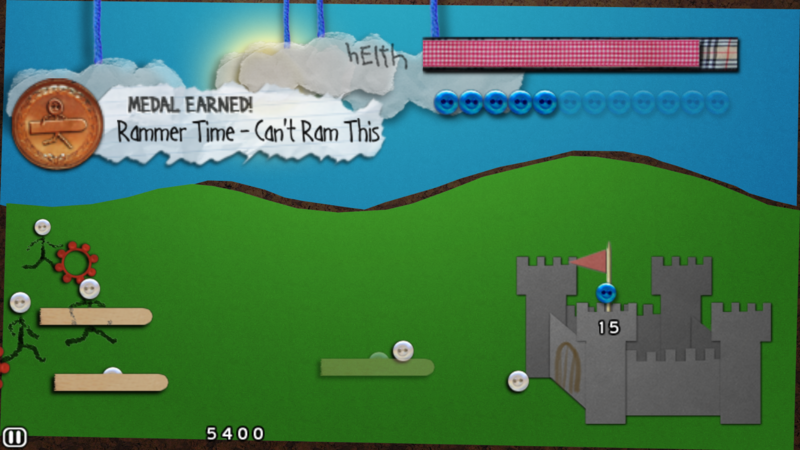 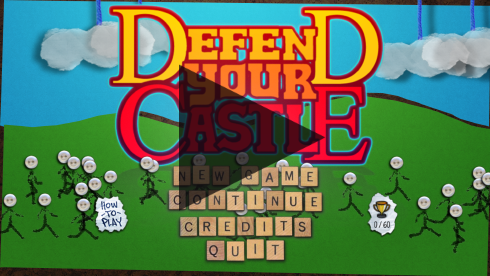 Defend Your Castle has been re-created from the ground up and utilizes the unique capabilities of the Wii, as well as the iPad and iPhone touch-screen.